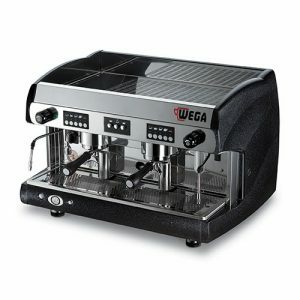 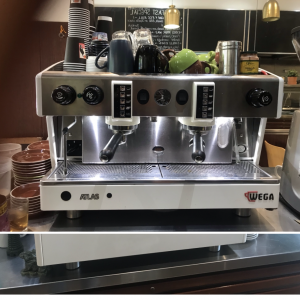 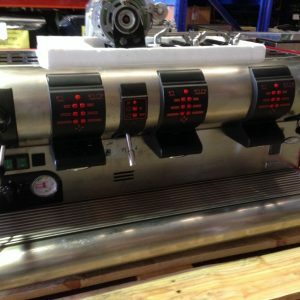 2 Group ECM Michaelangelo Coffee Machine. 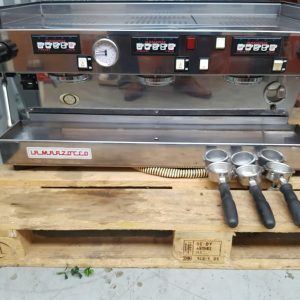 It is 5 years old. 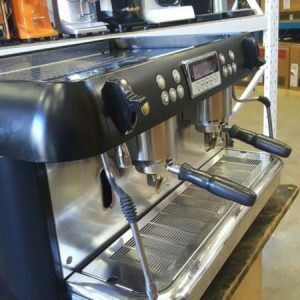 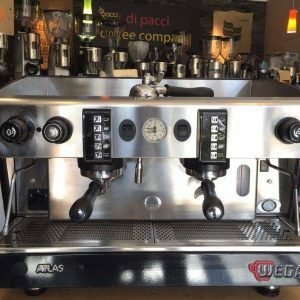 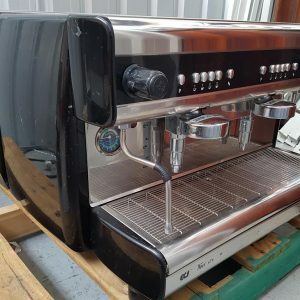 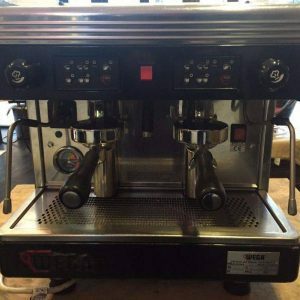 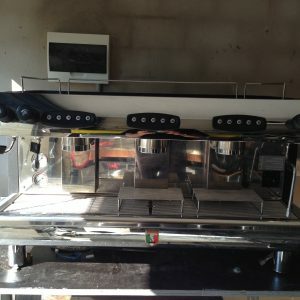 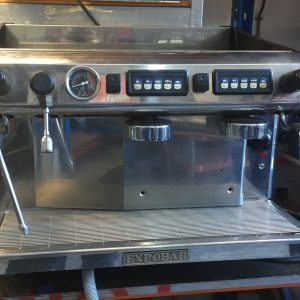 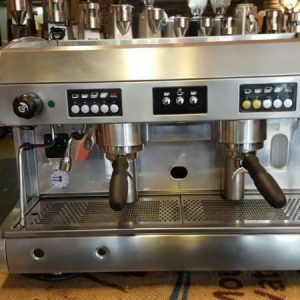 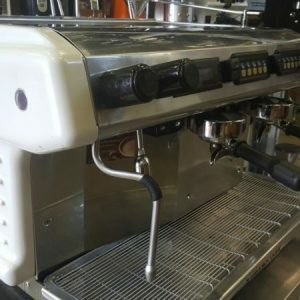 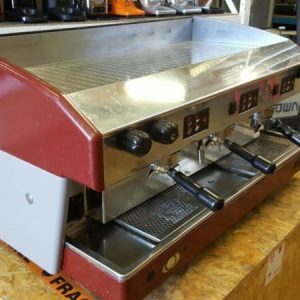 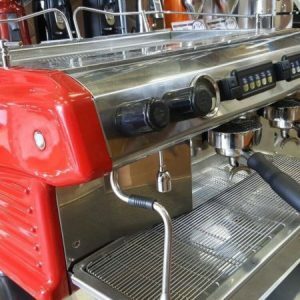 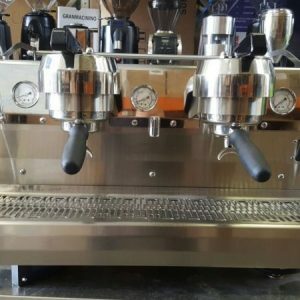 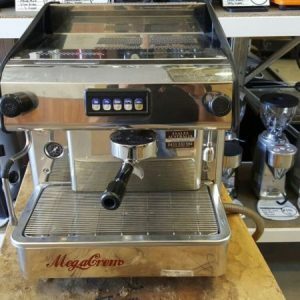 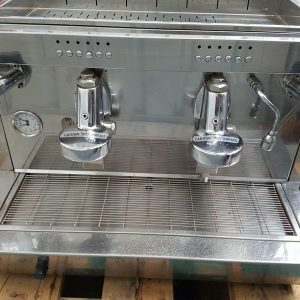 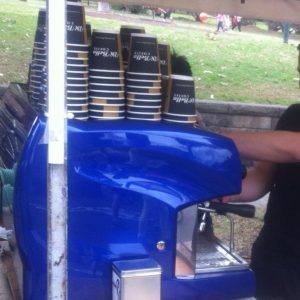 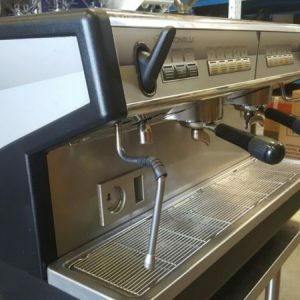 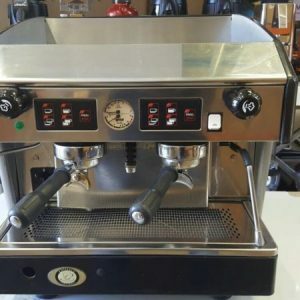 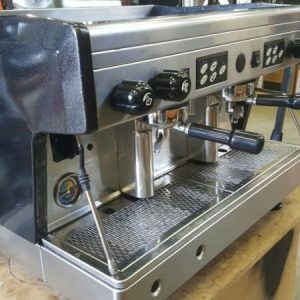 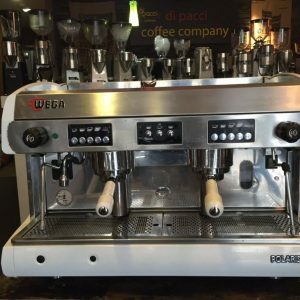 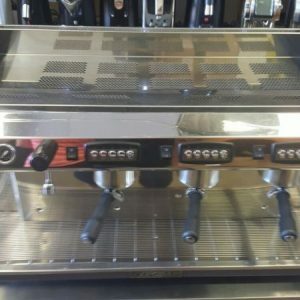 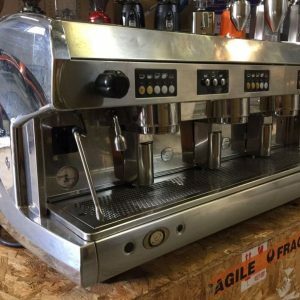 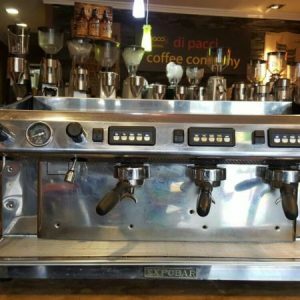 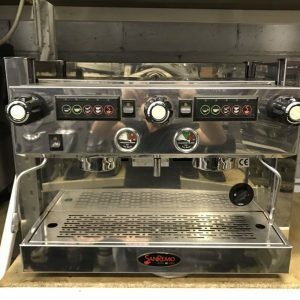 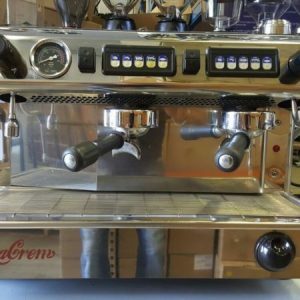 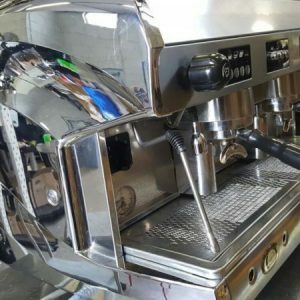 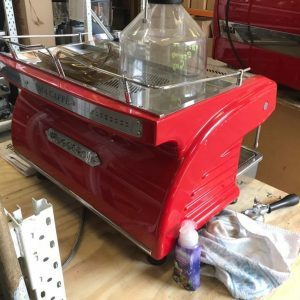 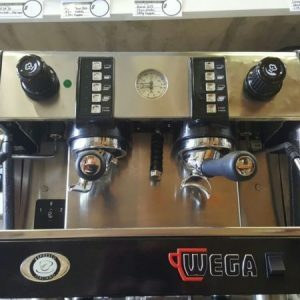 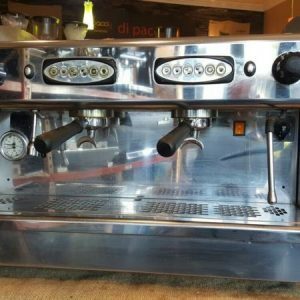 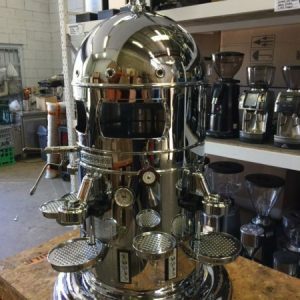 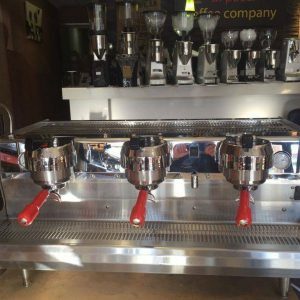 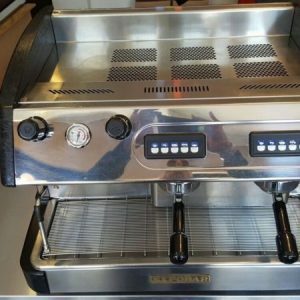 2 Group ECM Venezio Coffee Machine. 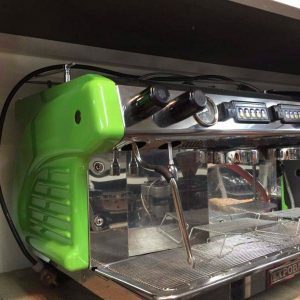 It is 5 years old.